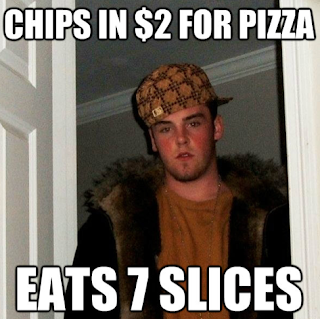 Ever seen the internet meme Scumbag Steve? 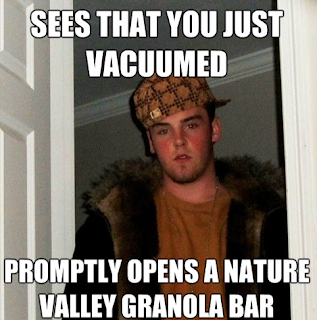 Well the guy, Blake Boston, has made a song called Scumbag Steve Overture. 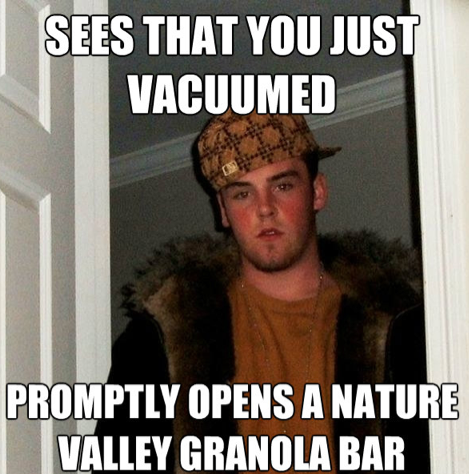 So douchey. 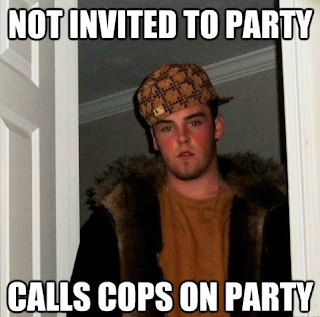 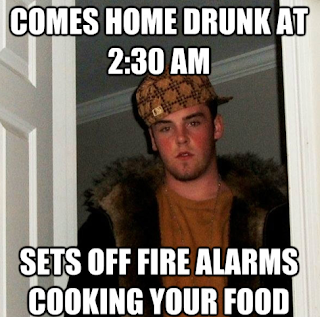 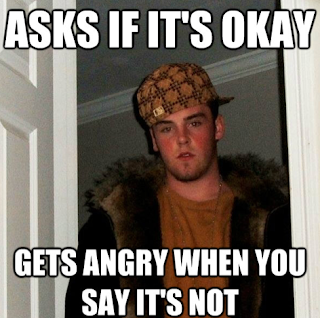 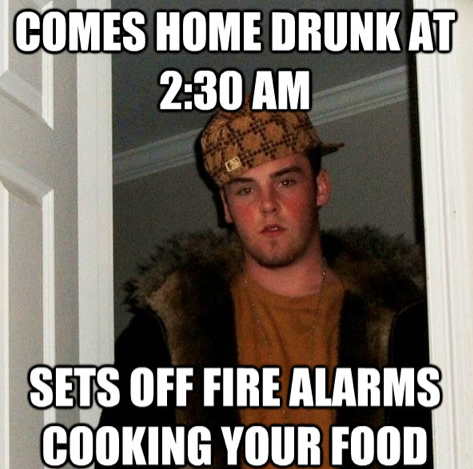 I love the Scumbag Steve memes...they make me rage because I effing hate people like him.